ONE OWNER!! NO ACCIDENTS!! SHARP!! CLEAN!! 2016 Chevrolet Colorado Crew Cab Z71 Off Road 4WD. Leather Trim Seats, Power Seats, Heated Seats, Power Windows, Power Locks, & Power Mirrors. 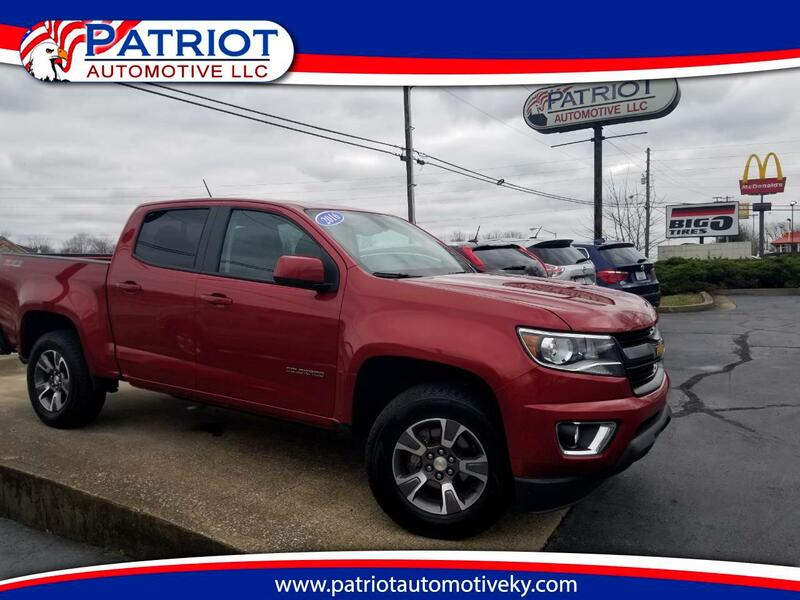 This Colorado Has AM/FM/CD Player, Satellite Radio, Aux Audio Jacks, Hands Free Wireless, Bluetooth, Step Bumper, Trailer Tow Mode, Tow Package, & Tinted Windows. THIS Z71 4WD COLORADO DRIVES, RIDES, & RUNS GREAT!! PRICED AT ONLY $29976!! !